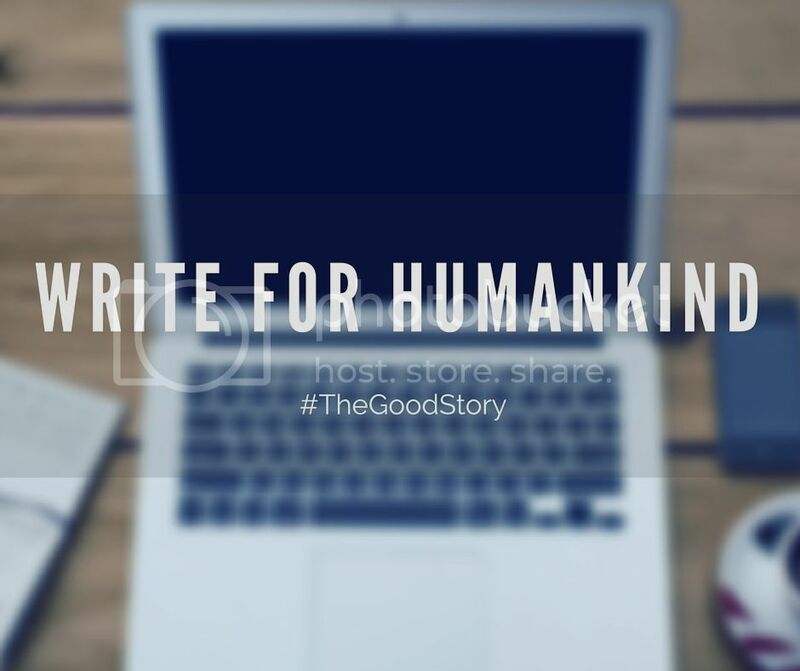 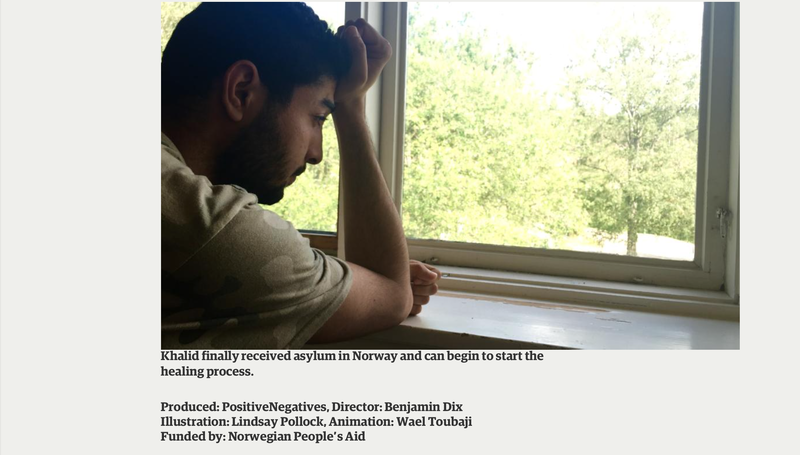 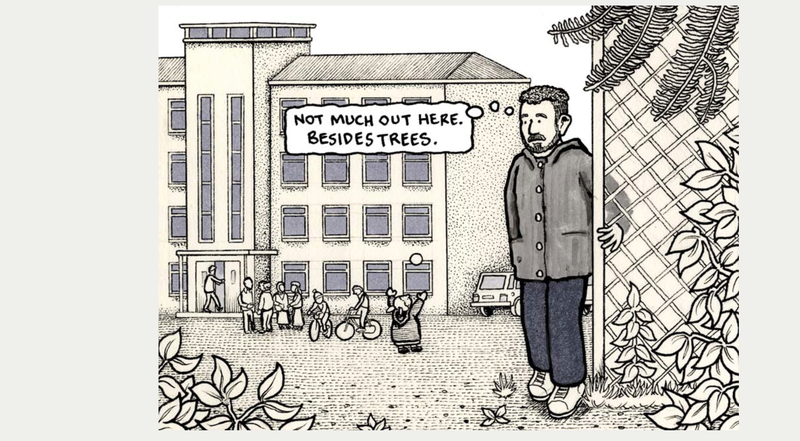 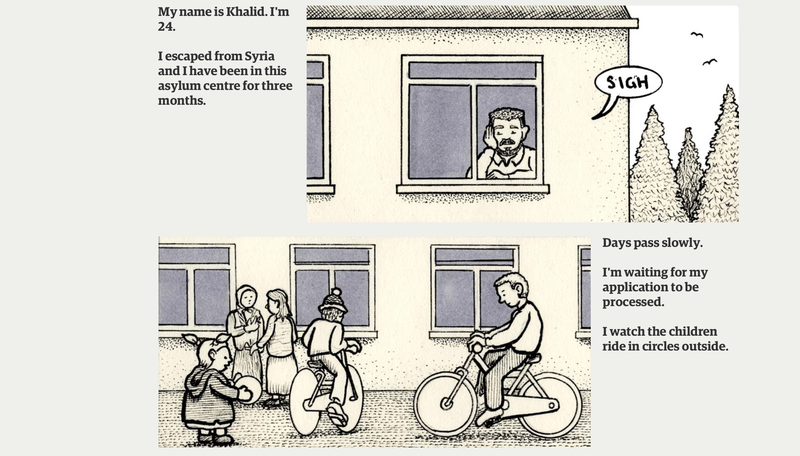 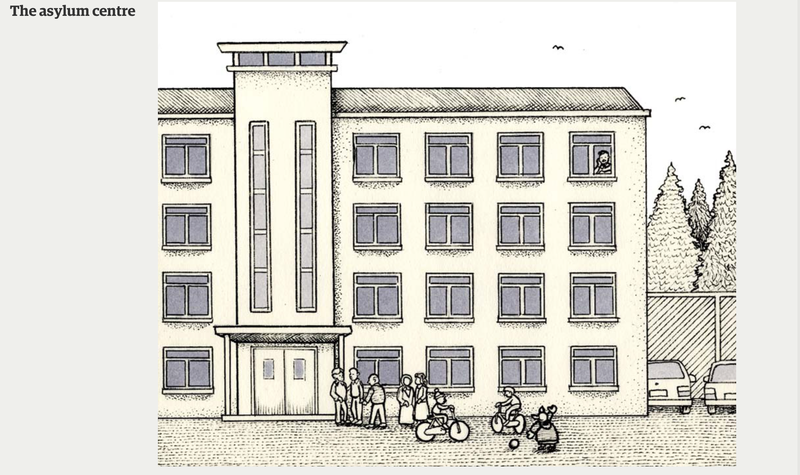 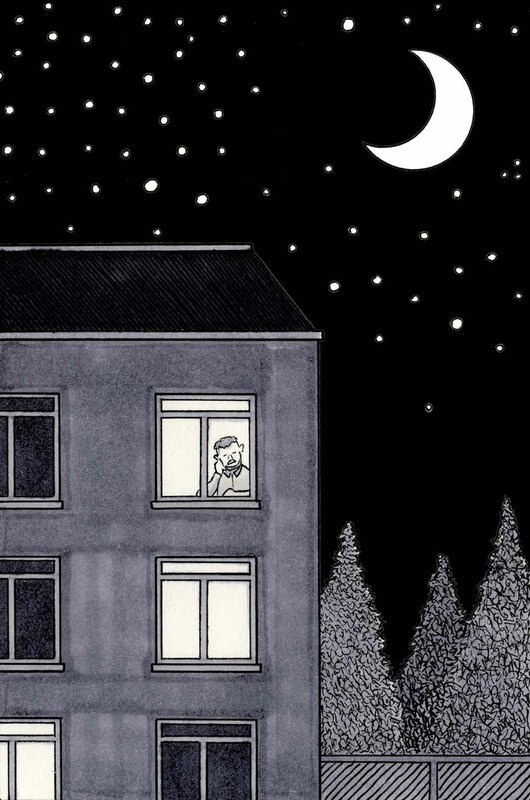 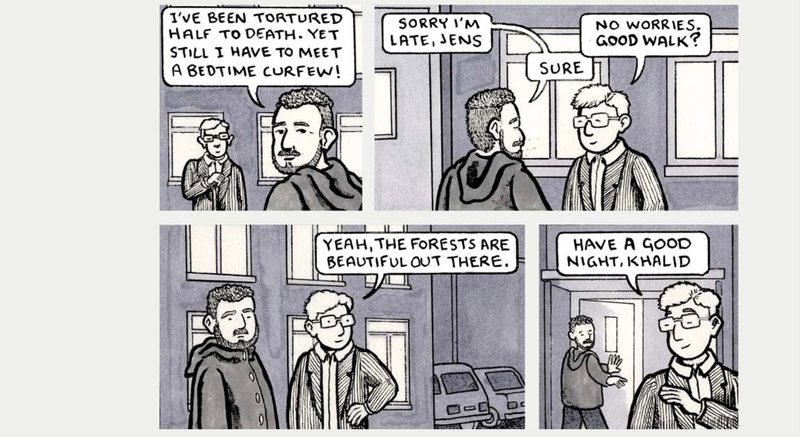 This is the story of the 21-year-old Khalid who fled the Syrian war and escaped to Europe. 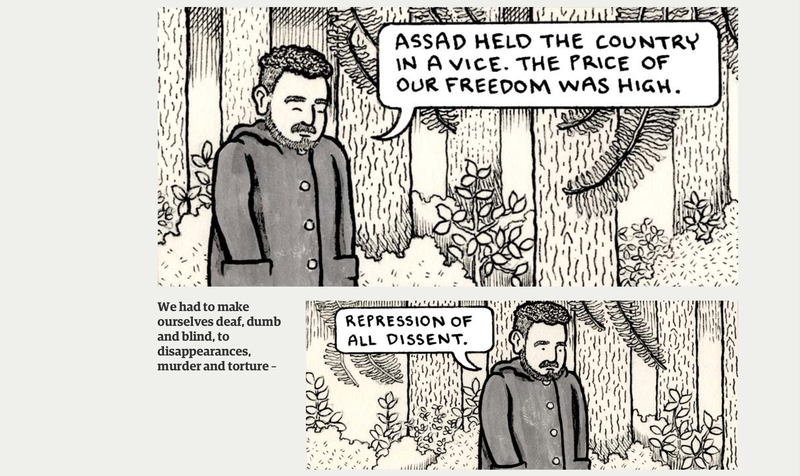 It was published in the Guardian on the 11th of November. 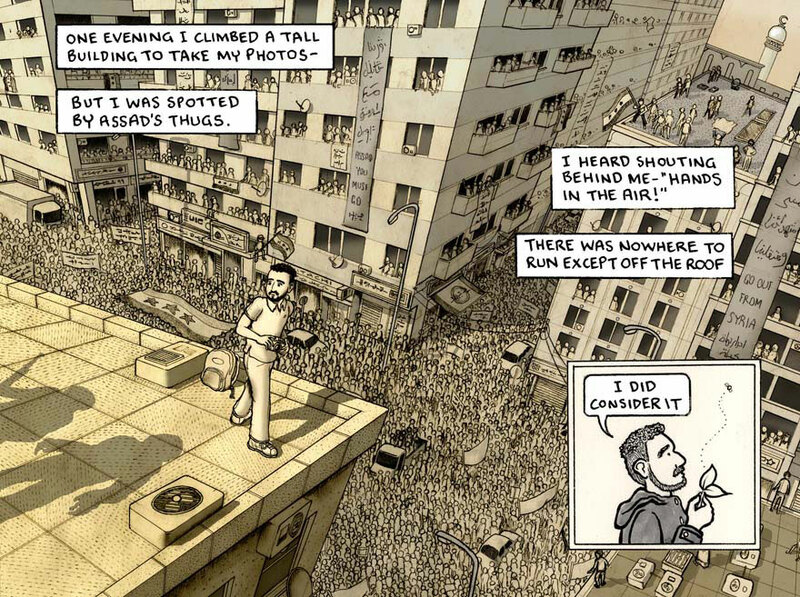 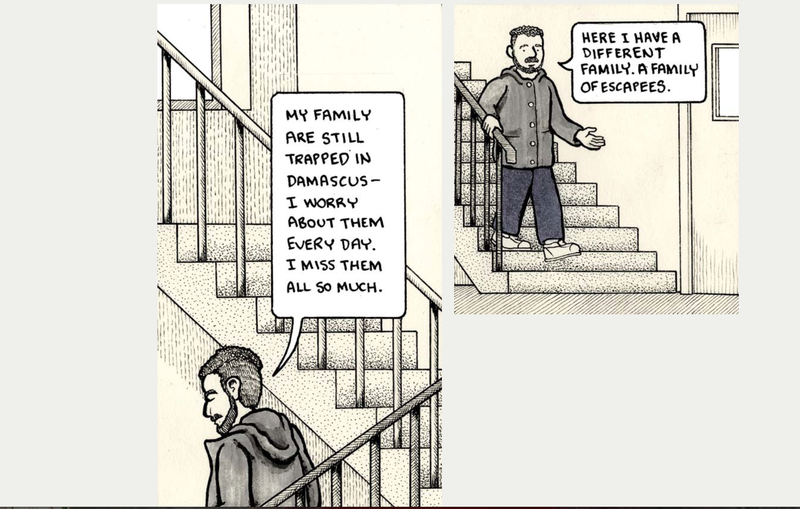 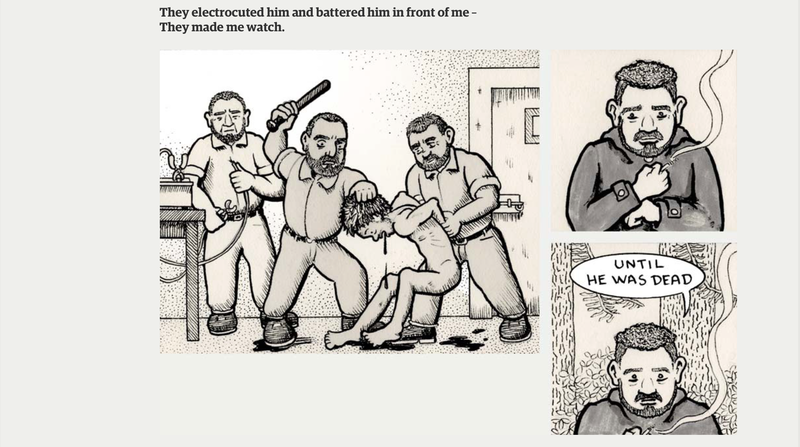 Khalid’s story is part of a three-part illustrated series.